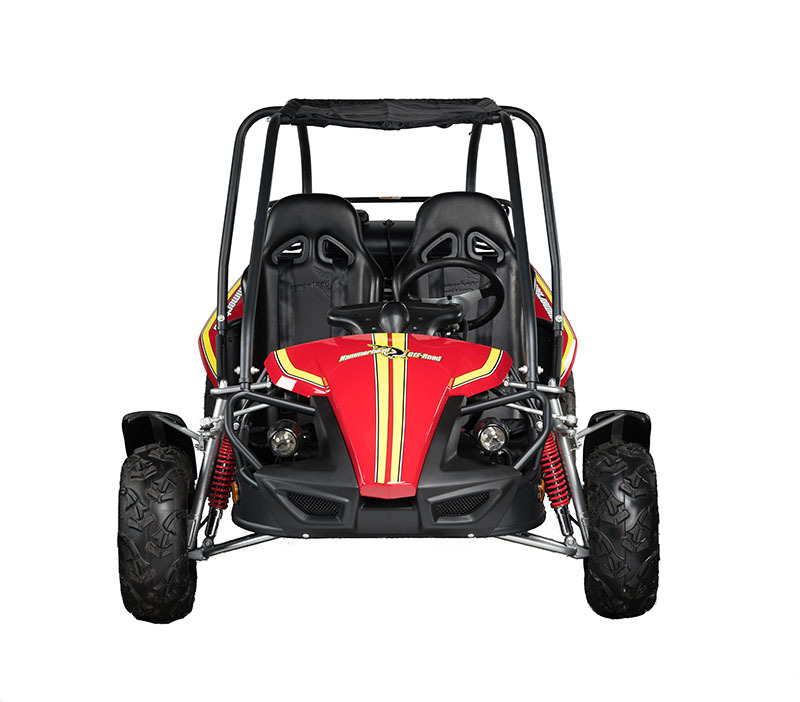 The Hammerhead GTS 150 is our base model adult go kart available at Shore Cycles. 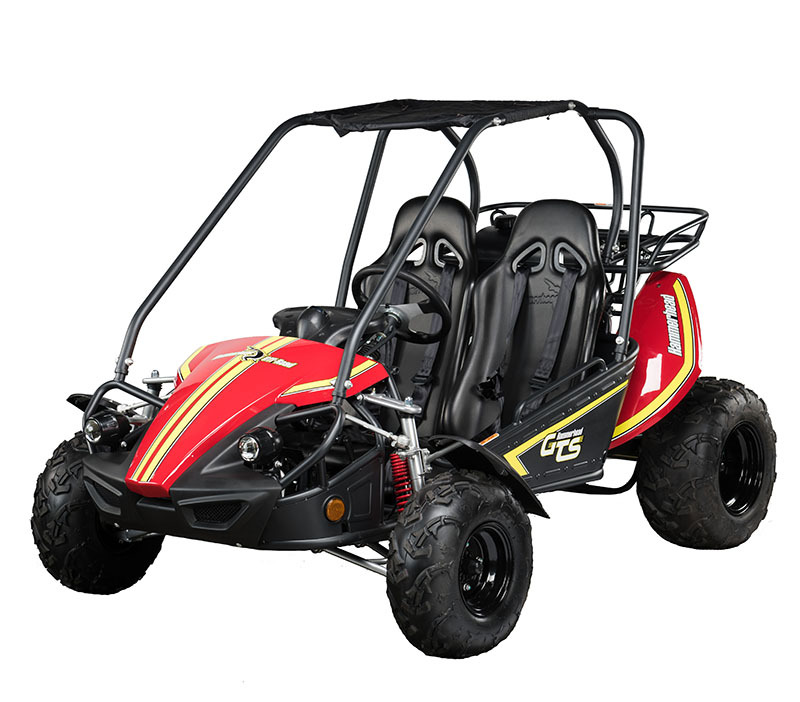 The Hammerhead GTS 150 is consistently the nation’s best-selling 150cc go kart as it has more standard features than any of our competitors. The GTS 150’s most impressive features set it apart from the competition and provide great value for the price. 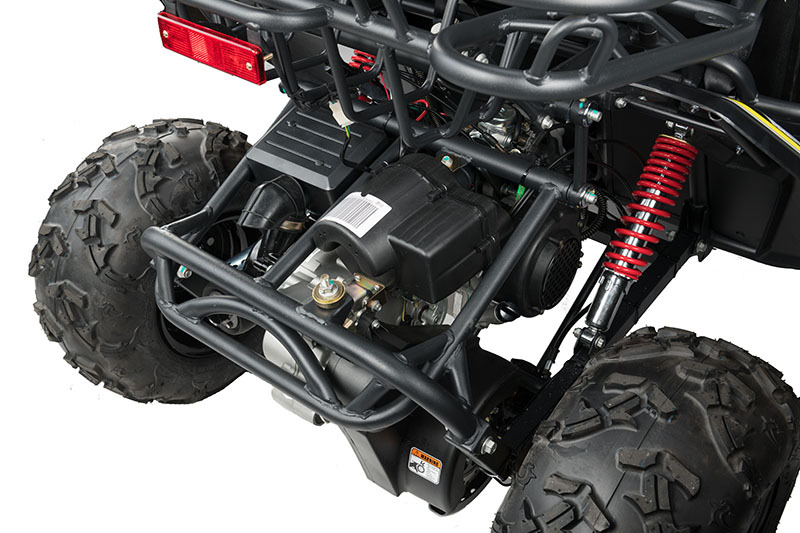 Hammerhead is a fully owned subsidy of POLARIS so you can expect nothing but the best from these go karts. 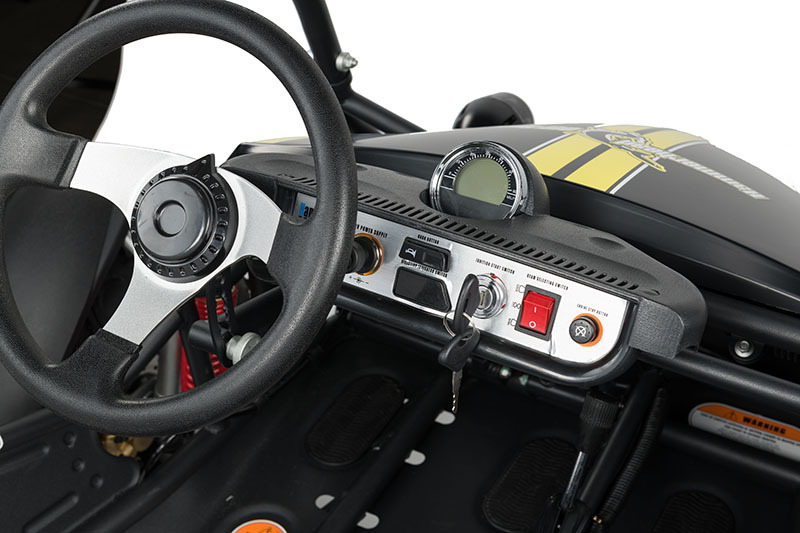 Electric start, Digital Speedometer, Individual adjustable bucket seats, dual projector-style headlights, independent suspension, 5-point seat belts, all wheel fenders, aggressive tires, canopy top, two-tone paint, and rear rack for carrying cargo. Hammerhead Off Road is a fully owned subsidy of Polaris!